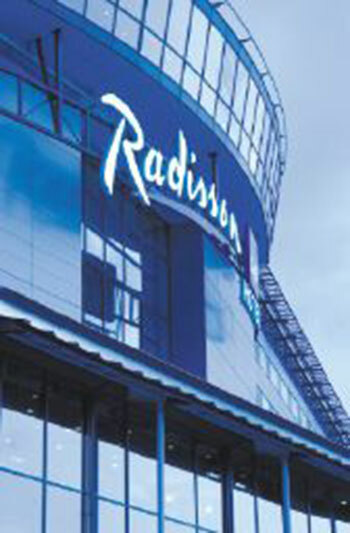 A major extension of 150 additional guest rooms and other facilities to the Radisson Blu Hotel at Manchester Airport. The work entailed proposals for a significant extension to the only hotel contiguous with the airport terminals. Extensive liaison was required with the freeholder, operator and fund as well as their respective teams. The project was taken through all stages from inception to planning consent and tendering.